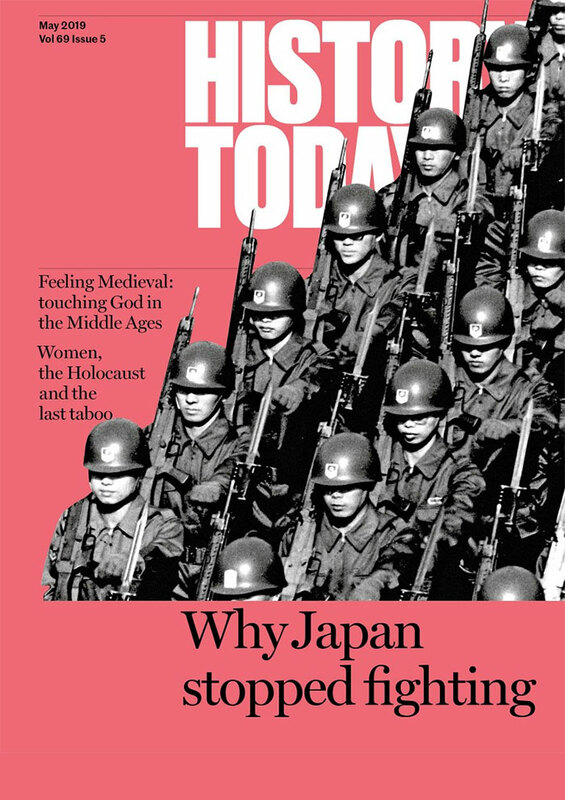 Clare Mulley takes issue with an article on Second World War resistance movements, first published in 1984. 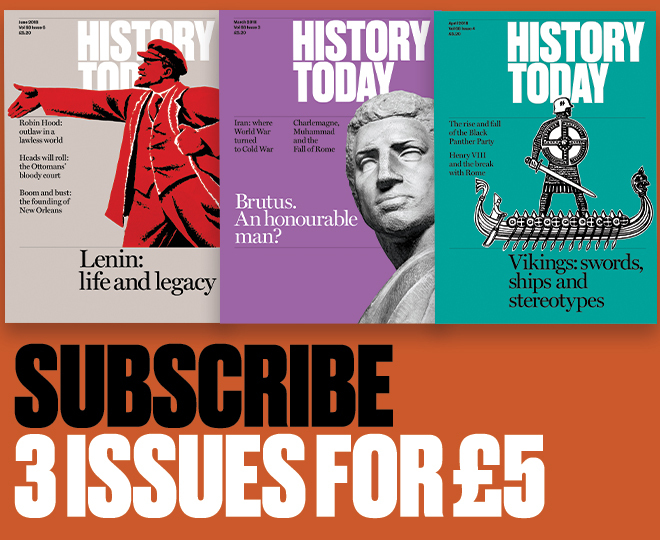 Michael Houlihan’s engaging article claims that the European resistance movements were under-utilised before and after D-Day and that, correspondingly, their main contribution was to a postwar culture of public social responsibility and civil protest. However, while the first assertion carries weight, the latter is less easy to substantiate. Houlihan is right that the Allies could have used the Resistance to better effect; a truth that those in Britain’s Special Forces, as well as those dependent on their support, knew all too well. The problems cited of internal divisions, limited communications, required secrecy and lack of arms were complicated by little faith in the ability of the Resistance to contribute to the broader political dynamics of the developing conflict. Part of the problem was that the Special Operations Executive (SOE) never won the respect of the RAF top brass, who believed their limited resources should be at the full disposal of Bomber Command rather than dropping Resistance supplies. Until the summer of 1944 Britain’s most visible contribution to the war in Europe was the bombing offensive, though in retrospect sabotage in France was shown to have been more effective. The situation with Poland was even more political. After the Soviet Union joined the Allies, Poland lost its strategic clout. As a result, during the 1944 Uprising Stalin, seeing the German destruction of Warsaw, refused air access for Allied planes, effectively preventing the supply of significant arms to the Poles. The Resistance today is often seen in tragically romantic terms, epitomised by Sebastian Faulks’ fictional character Charlotte Gray, who achieves little. Indeed arguably the most famous true stories of Violette Szabo and Odette Sansom, turned into films in the 1950s, celebrate outstanding courage and sacrifice rather than significant achievements. 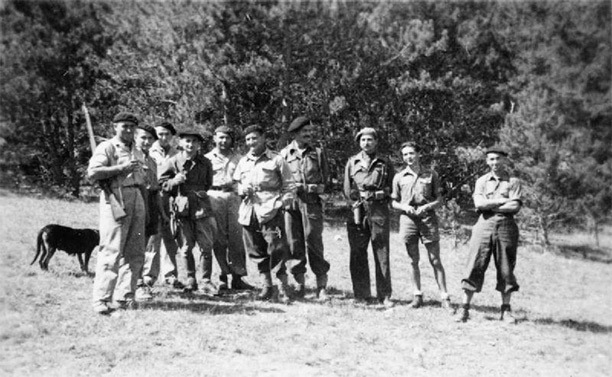 Yet these brave women were only two of the approximately one million operatives SOE either supplied or supported during the conflict and SOE itself was just one part of the resistance movement that, as Houlihan concedes, not only undertook sabotage but provided vital intelligence, communications and escape routes. That certain stories have led us to believe much was sacrificed but little achieved is perhaps one reason why new biographies with contrasting stories need to be written. The first woman to work as a special agent for Britain in the Second World War was Polish-born Krystyna Skarbek, aka Christine Granville. Sent to Hungary in 1940, she helped smuggle propaganda and money into occupied Poland and men and information out. This included rolls of microfilm hidden inside her gloves, providing some of the first evidence to reach Churchill of preparations for the German invasion of the Soviet Union. Christine also helped ‘exfiltrate’ hundreds of Polish pilots and other officers through Europe to rejoin the war effort: the Polish squadrons that fought in the Battle of Britain were the most effective. If the Allies had lost air supremacy in 1940 there might not have been a D-Day four years later. In 1944 Christine was dropped into occupied France to support SOE’s coordination of the Resistance ahead of the Allied landings in the south. It is impossible to measure the effect that the continual harassment had on German morale, but the impact of diverting German forces away from Normandy and securing the defection of strategic garrisons is clear. To say that a legacy of public protest is their greatest achievement belittles the contribution of the combined forces of resistance in the war and insults the memory of those who achieved so much despite being thwarted by political machinations. Fortunately Christine did not have to make the ultimate sacrifice: she survived the war. Hers is just one story, but as many more such stories are examined alongside the broader political history of the war, it is possible to re-evaluate the significance of the Resistance, not just as an inspirational example of the spirit of protest, but as an effective force for change. Clare Mulley is the author of The Spy Who Loved: the Secrets and Lives of Christine Granville, Britain’s First Female Special Agent of World War Two (Macmillan, 2012).